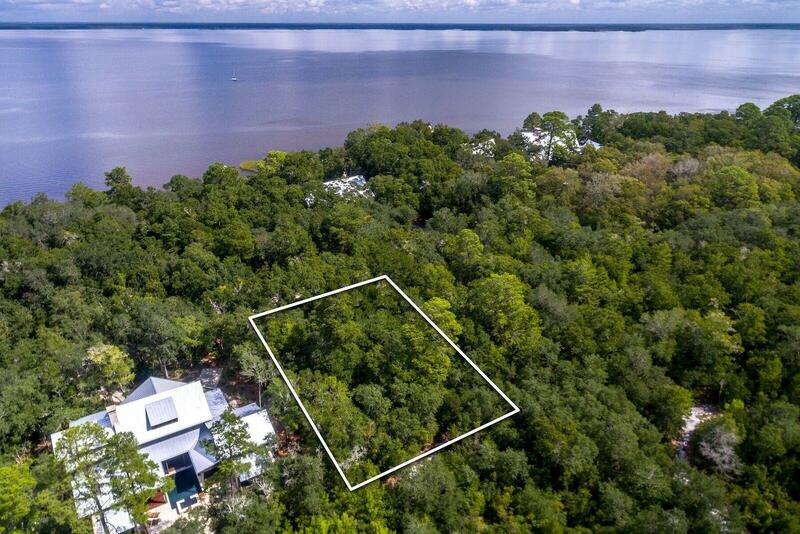 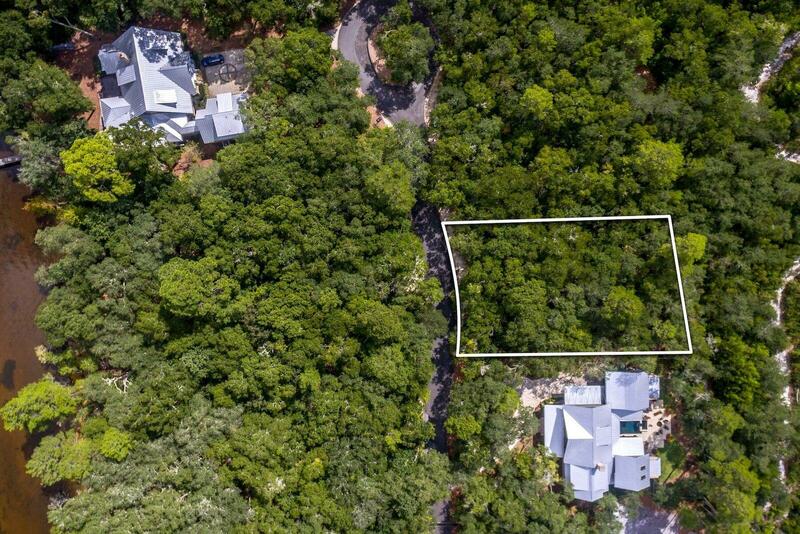 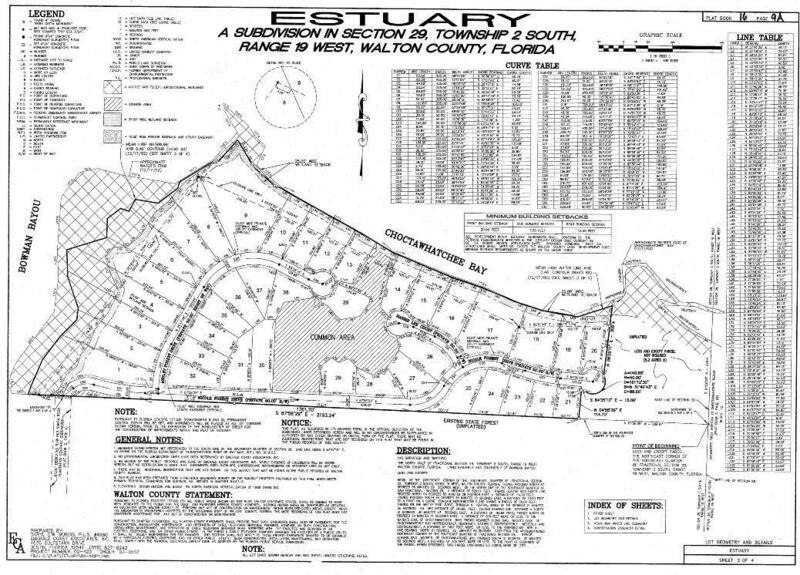 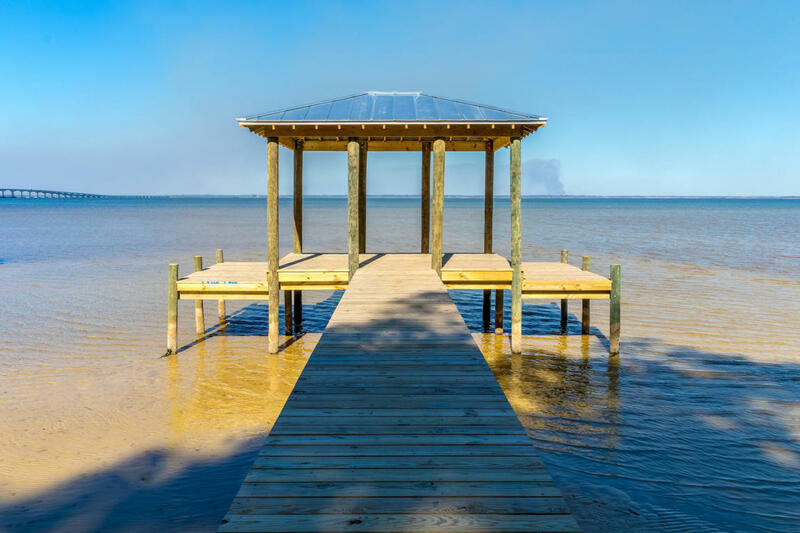 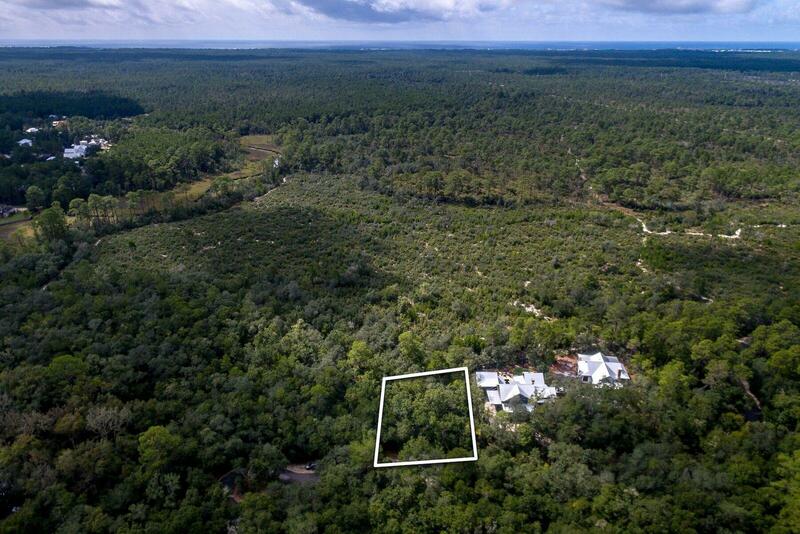 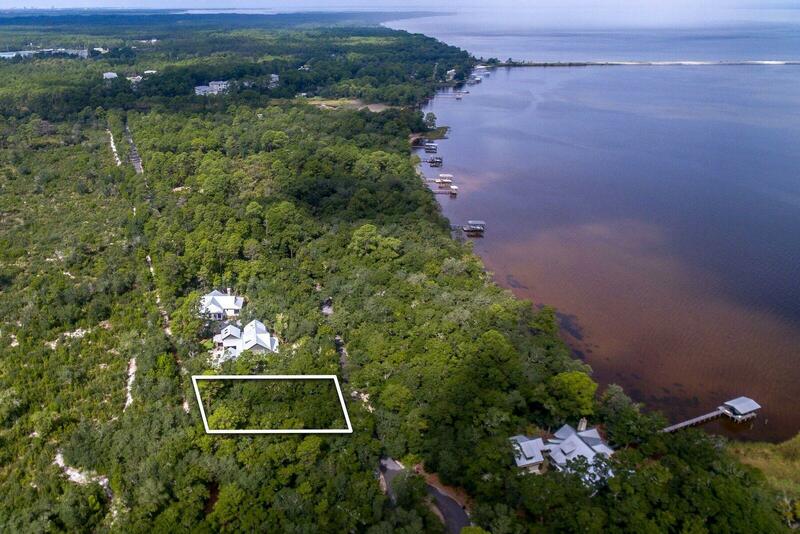 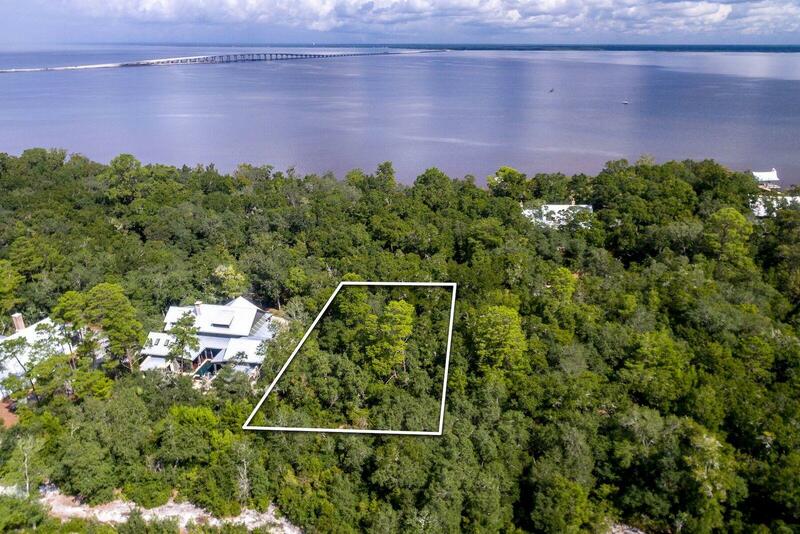 Lot 22 Nicole Forest Drive, Point Washington, MLS# 809186: ERA American Real Estate Walton Property For Sale in Northwest Florida, Schedule a Showing, Call Brandon Jordan of ERA American Real Estate Today! 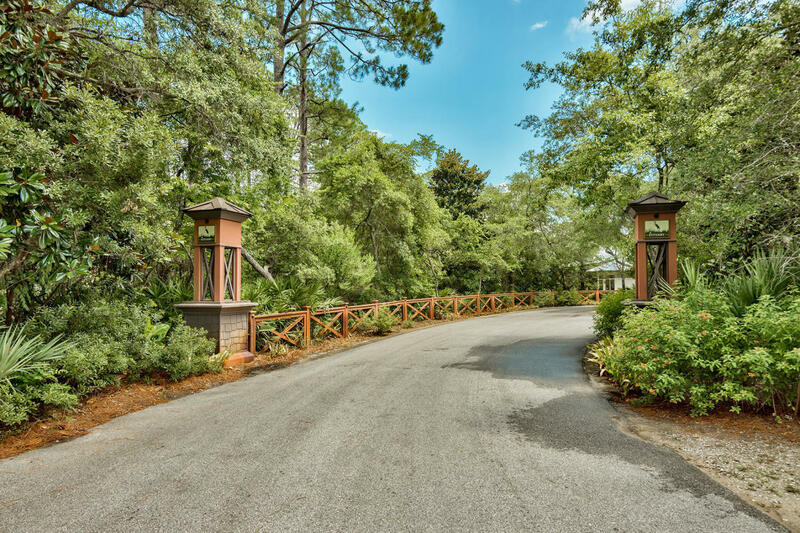 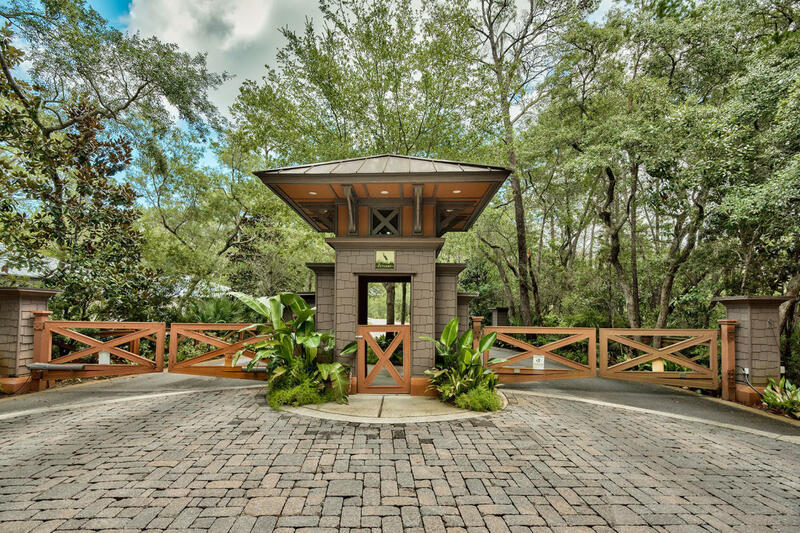 The Estuary has rapidly gained status as one of the most coveted, gated neighborhoods in the Santa Rosa Beach area. 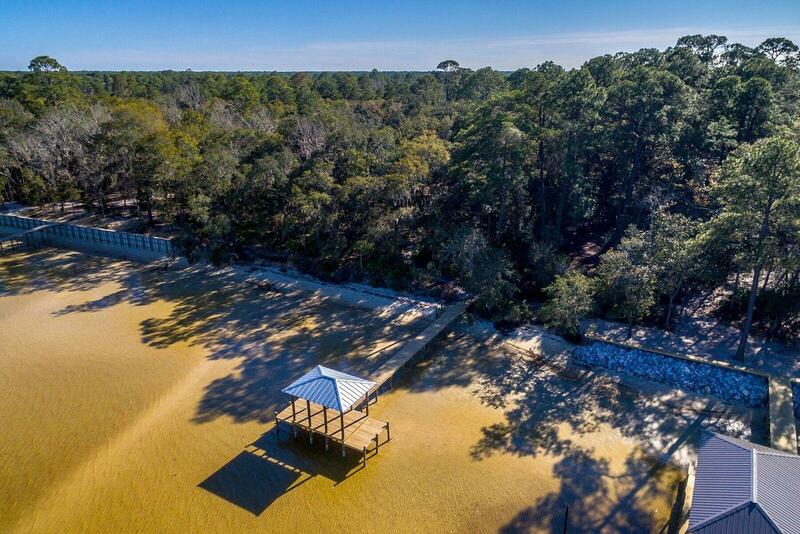 Serenely situated between the shore of Choctawhatchee Bay and the Point Washington State Forest, the small (only 39 total home sites), tranquil neighborhood complete with a newly finished community dock is beautifully nestled amid towering pines, magnolias and century-old oaks offering a high level of privacy and seclusion. 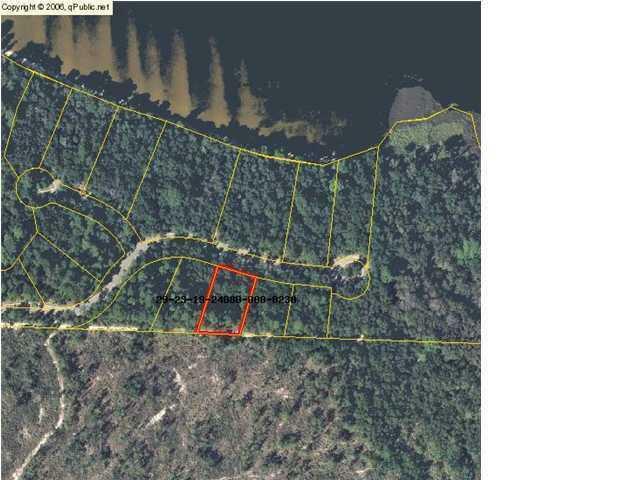 Lot 22 backs up to beautiful Point Washington State Forest and use of previously approved HOUSE PLANS WILL CONVEY to buyer. 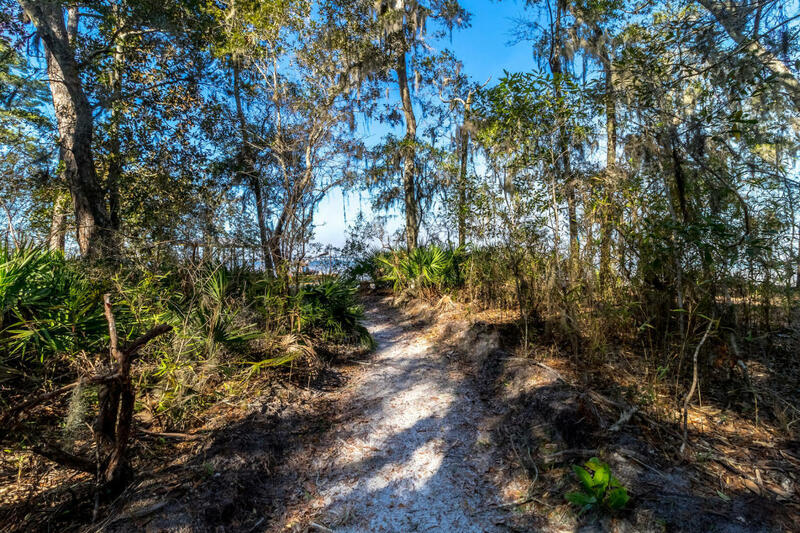 This information was last updated on 4/20/2019 11:36:52 PM.